How must architecture, engineering and construction evolve so that sustainability is automatically embedded in the way the built environment is designed, constructed, used and recycled? 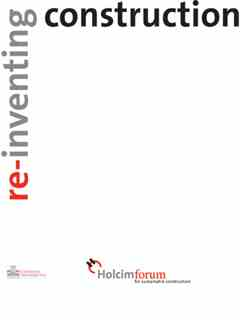 This challenging question was the nucleus of the 3rd International Holcim Forum held in Mexico City and inspiration for Re-inventing Construction. 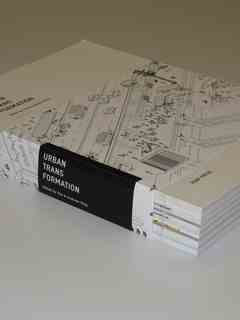 The 440-page book features articles and case studies by 38 internationally renowned architects, engineers and scholars including Keller Easterling, Bjarke Ingels, Anne Lacaton and Jean-Philippe Vassal, Amory Lovins, Elinor Ostrom, Jeremy Rifkin, Michel Rojkind, Werner Sobek, Michael Sorkin, and many others. 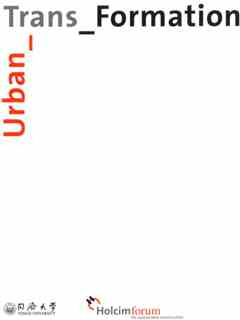 The book was launched at three events hosted in sequence by the Swiss Federal University of Technology (ETH Zurich), the Universidad Iberoamericana (UIA) in Mexico City, and Architecture Forum Aedes in Berlin. 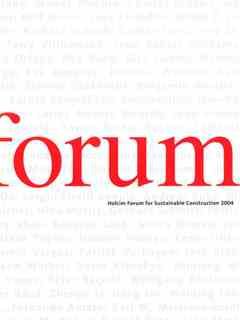 The urgent demands of climate change, depleted raw material resources, radical demographic shifts and urbanization require both knowledge and new technologies be applied to transform the built environment. 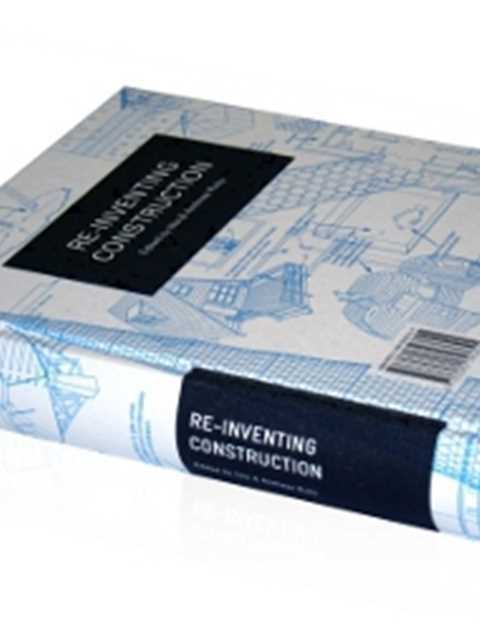 Re-inventing Construction asserts two complementary approaches to achieve this metamorphosis: the book gives an overview of new construction technologies, material research, energy concepts, as well as ownership models and development strategies in architecture – but also rediscovers the wisdom of vernacular architecture with its smart use of locally-available building materials, building methods and typologies, as well as the ingenious understanding of natural principles. 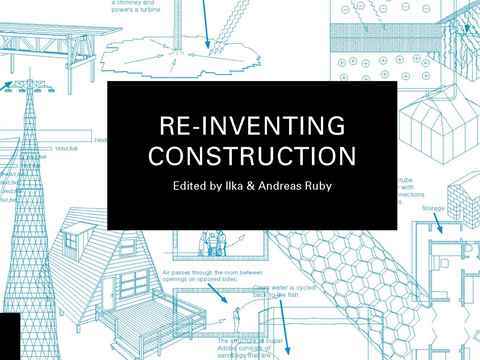 Wiping off the dust of any quaint technocratic allure formerly associated with construction, this book celebrates its re-invention with an engaging contribution to research and practice. The book also presents an illustrated index containing more than 230 glossary entries that take the reader on an eye-opening journey across the expanding universe of construction. Re-inventing Construction unfolds this differentiated understanding of construction across four central issues: how architecture and urbanism are affected by the shift to renewable energy; embracing the specificity of any project without simplifying its complexity to tried and tested models; conceptualizing the material assets of the built environment which are the resources of future building; and, delineating the various agents, interest groups, and users who are instrumental in current processes of transformation in construction.